Alan Reid hails from Killargue, county Leitrim. 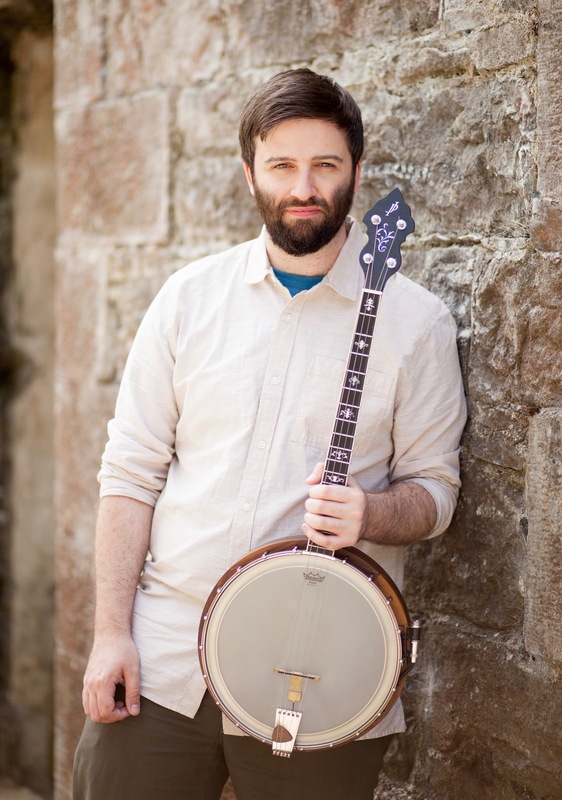 He has developed a name for himself as a banjoist with a distinctive style and as a highly adept multi-instrumentalist. Alan’s playing has had him working in both performance and studio settings as well as a movie appearance. 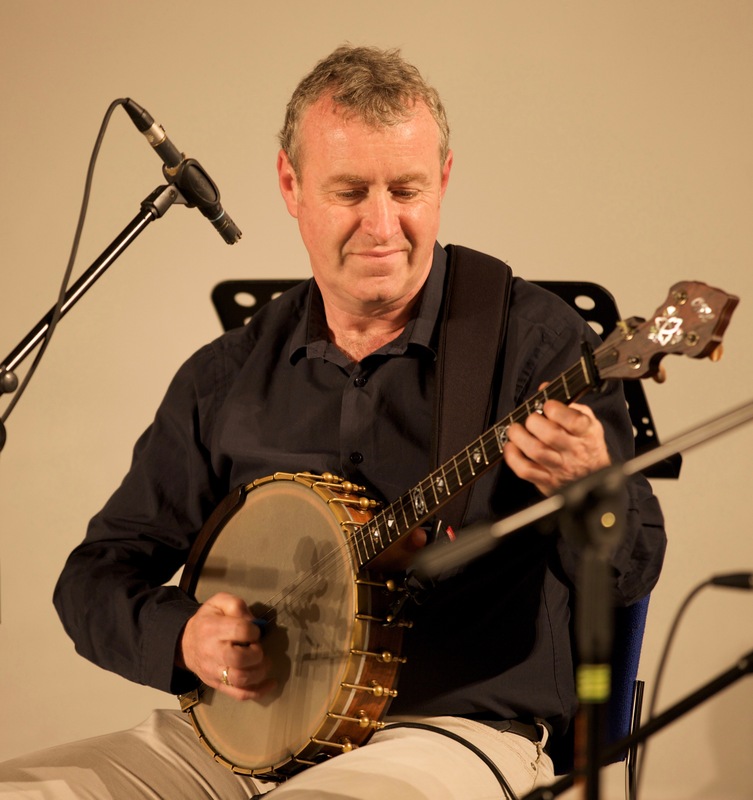 He featured on the compilation CD “Leitrim Equation 3” recording duets with Donal Lunny and John Carty. In a more musically progressive setting he can be heard drawing from his varied musical influences with the band Arum whose debut was released in March 2016. 2017 brought him into established trad band Goitse’s lineup which will see him embark on tours of the US and Europe. 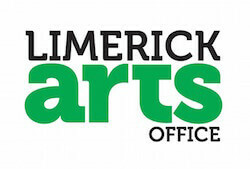 He was resident in Limerick for many years and a graduate of the UL Irish World Academy BA and MA traditional music programs there. He is now settled in the Burren in county Clare having just released an album of obscure traditional tunes with Rachel Conlan entitled “A Quare Yield”.